If football season was a disappointment as a fan of UVA sports, then basketball has certainly made up for it. Scott Stadium had its moments during football season, but the atmosphere at JPJ for basketball games is really much more exciting. UVA was recently voted to have the Naismith Student Section of the Year, and for good reason. The student section at basketball games is closer to the game than at Scott Stadium. This proximity energizes the crowd and the action is ever-constant, especially compared to football. This season has been one of the best in long time as UVA is currently ranked first in the ACC and is riding on an eleven game winning streak. As a student signing up for tickets to games is relatively easy. 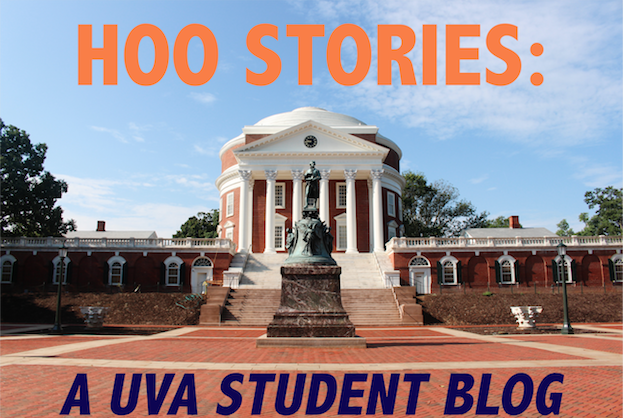 The UVA shots website allows you to request and claim tickets once they have been granted. Usually getting tickets isn’t an issue unless the game is late in the season and is highly anticipated. I was dismayed when, earlier this month, I requested to attend the Syracuse game on March 1st and was unable to receive a ticket. However the more games you go to the easier it becomes to get tickets and the better seats you will receive. Looking back now I really should have tried to attend some to the games last semester in order to get better seats later in the season. Attending Orange Passport events will also help increase your chances of attending games closer to the court. When you first sign up for tickets you get placed in group ten – meaning you are in the tenth of ten groups of students to get into JPJ prior to the game. Students in group one, for example, get the best seats close the court. I recommend going to as many games as possible, not only for the excitement but also to guarantee the best seating possible later in the season!